I’m very slowly photographing models from before the blog. 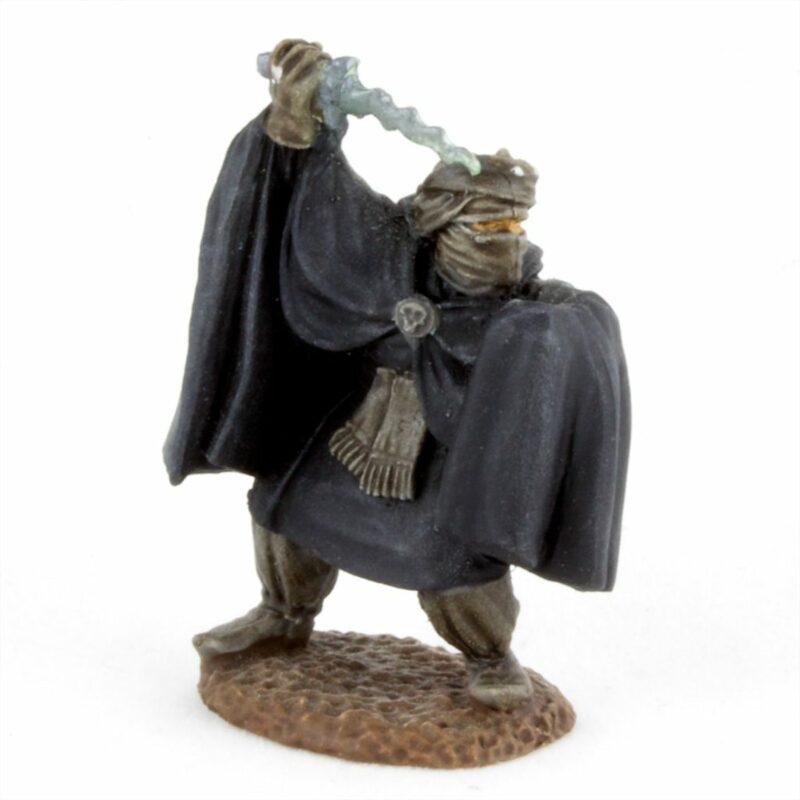 This Shadow Assassin must have been purchased around 2000 in my D&D days. I would have painted it somewhere around 2012 as a break from 40k.